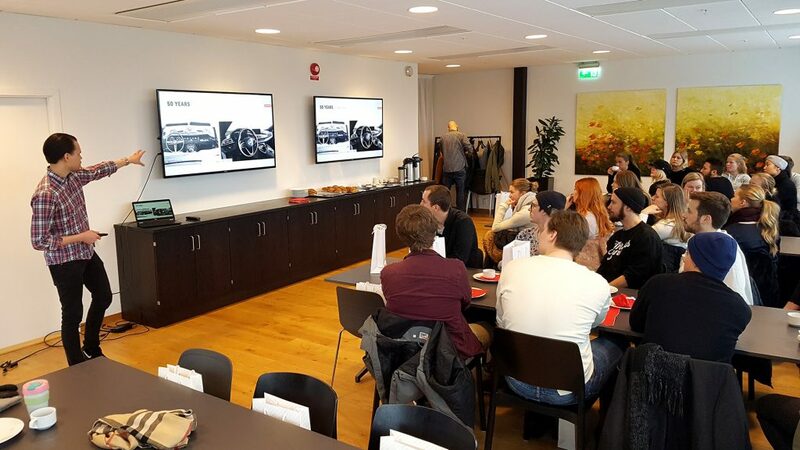 Forty DDI students visited the Semcon office at Lindholmen in Gothenburg. 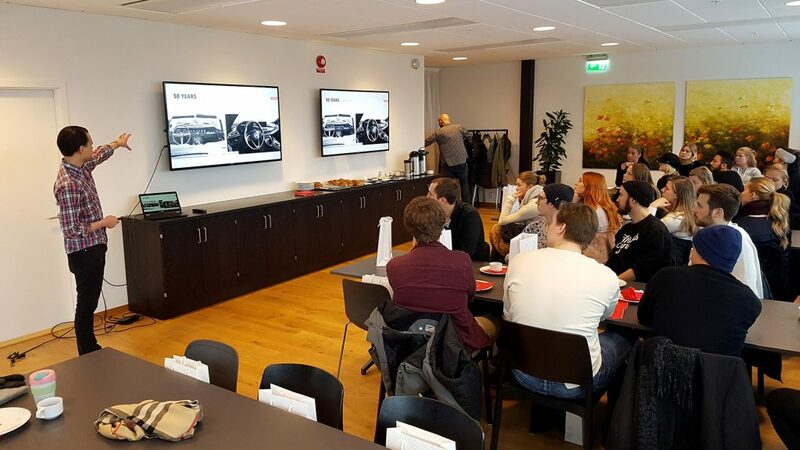 Semcon showcased their facilities and presented some of their digital design work that they were currently engaged in. 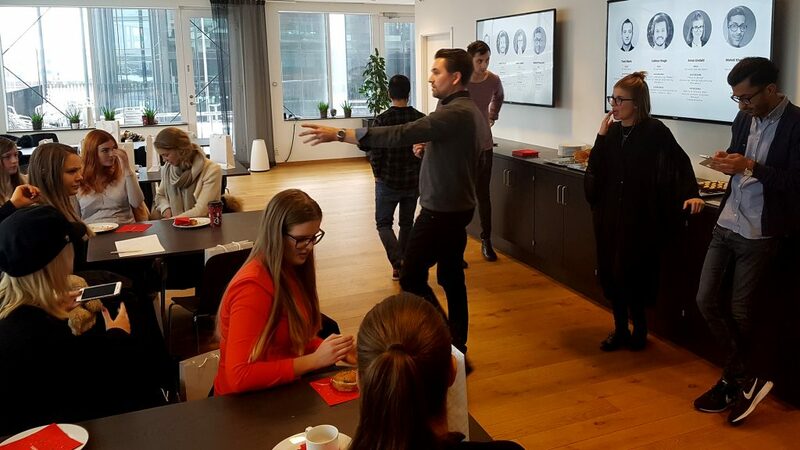 The students also met the design manager of Semcon as well as several interaction designers who talked about their work and their personal journeys from students to consultants.